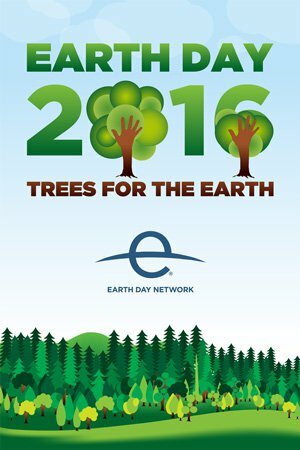 The Earth Day is celebrated annually on April 22 since 1970 to demonstrate support for environmental protection. 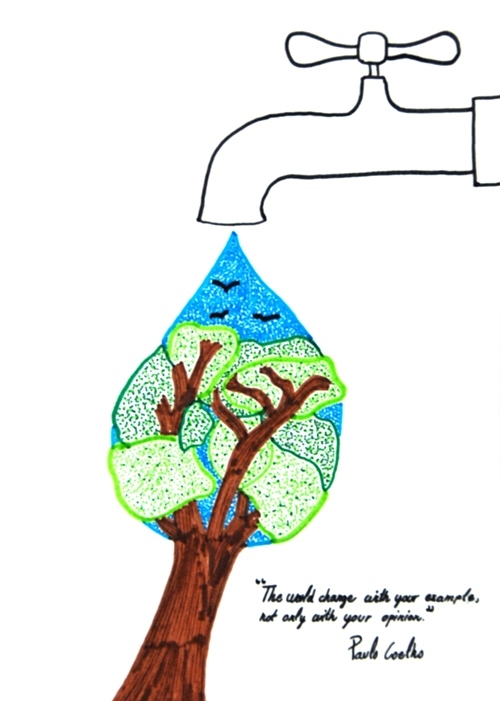 Today, the Earth Day is globally coordinated by the Earth Day Network but each and everyone of us can do something on that day to show our commitment to the protection of our planet! 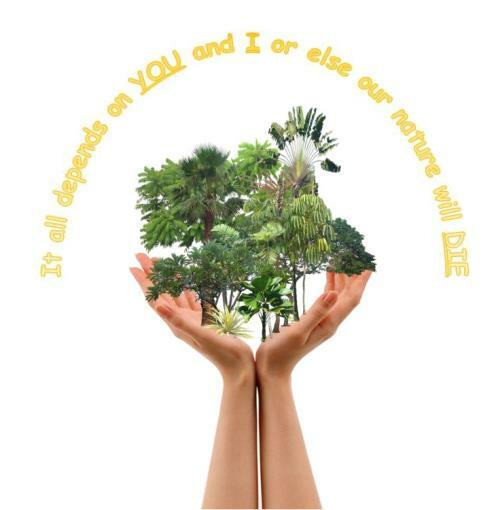 For Let's Take Care of the Planet Europe it is the opportunity to show the world what European youngsters do! 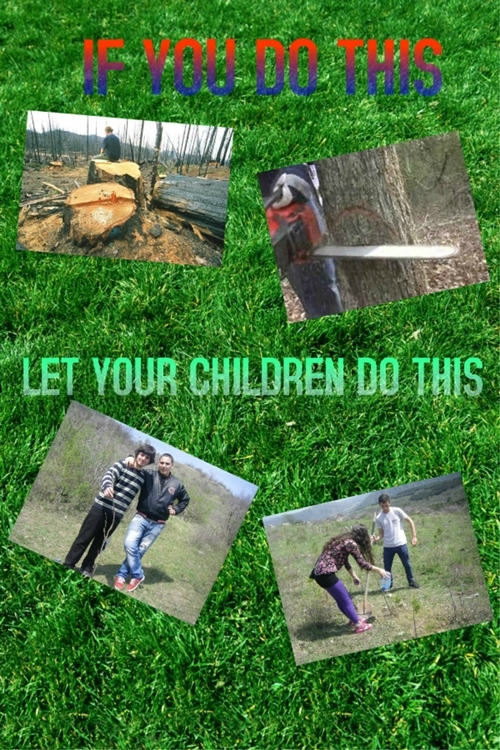 According to this year's main campaign "Trees for the Earth", you can read about tree plantings in Georgia or remember these posters made before the European Conference in May 2015!